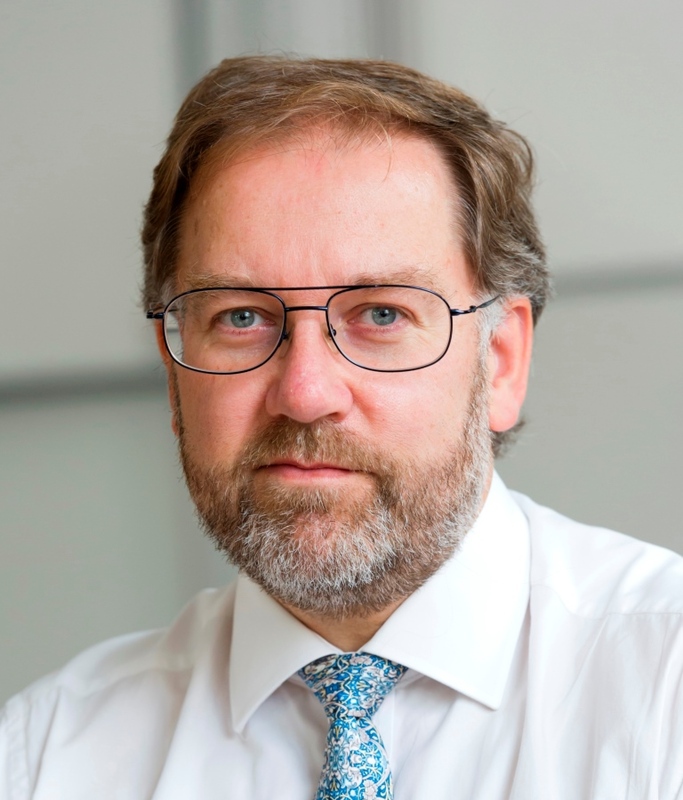 Professor Robin Grimes became Chief Scientific Adviser (CSA) to the Foreign and Commonwealth Office in February 2013. He provides science, technology and innovation advice to the Foreign Secretary, Ministers and officials. His role is to ensure that FCO work on key issues undergoes proper scientific challenge, and to strengthen the scientific and engineering capacity within the Foreign Office. The CSA is supported by the UK Science and Innovation Network based in overseas posts. In April 2017 he assumed the additional role of CSA (Nuclear) to the MOD as principal adviser on nuclear science and technology matters. He is also Professor of Materials Physics at Imperial College. In his research, he uses computer simulation techniques to understand the behaviour of materials for energy applications including nuclear fission and fusion, fuel cells, batteries and solar cells. Professor Grimes is a Fellow of the Royal Society and the Royal Academy of Engineering.